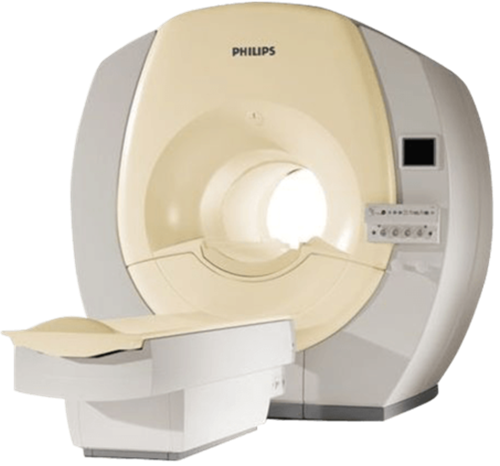 Hitachi’s closed high field MRI, Echelon 1.5T is a premiere value in MRI. A reliable imaging tool, Echelon delivers excellent image quality and RF fat saturation with workflow advantages in patient setup, motion compensation, and image processing. With the short-bore gantry and small footprint, Echelon offers a simple solution for customer’s upgrading or replacing equipment.